September 11th, 2001 was a day that forever changed America and the World. In a matter of minutes airplanes became weapons and buildings became graves of more than 2996 innocent people. 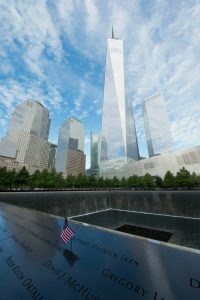 Each year, in the few weeks surrounding September 11, there are new and old stories and documentaries that share the events of that fateful day. The stories of the people whose lives were changed forever and the lives those who were lost bring me to tears even 15 years later. Each year around September 11, I make time to watch at least one documentary and read a couple of stories about 9/11, for two reasons. One, I don’t want to ever forget the lives of our innocent brothers and sisters who were so unjustly taken that day. Two, I treasure the beautiful acts of camaraderie, courage, survival, heroism and love that arose on that day and the days to follow. One of my mentors Kellie Corresanti, shared this story (that she read) with me a few days ago and I thought you would like it too. Did you ever think about how many “other” airplanes (and people) were in the air, who weren’t hijacked on September, 11 2011, who couldn’t land anywhere in the U.S. because our airspace had been closed? I hadn’t thought about this until listening to this story written by a flight attendant on Delta Flight 15 coming in to LaGuardia, New York from Frankford, Germany September, 11, 2001 (for more inspiring 9-11 heroes watch this video on Heather Penney). When Delta Flight 15 received the news that U.S. airspace had been closed, they were told to report to the nearest airport. There are actually very few airports along the North Atlantic and the closest airport was in Gander, Newfoundland, a tiny Canadian town of 10,400 people. By the end of the day on 9/11/2001, 52 airplanes had been diverted to the Gander, Newfoundland airport. In a matter of hours, this little town of 10,400 people found themselves with 10,500 passengers from all over the world to take care of. The people of Gander and the local communities stepped up to the job. The passengers of Delta Flight 15 were shuttled to a nearby town called Lewisporte in which all of the large meeting halls and schools were opened for people to stay. Without reservation, the town provided warm meals for all 10,500 redirected passengers. They even took them on excursions and hikes to see the local communities. All of the passengers from the 52 flights ended up staying in Lewisporte, and other surrounding towns, for at least two days unable to get back to the U.S.
September 13, 2001, two days later, Delta Flight 15 passengers were brought back to their airplane and re-boarded. Flight attendants and passengers had bonded in a way that usually doesn’t happen during everyday flights. On that day nobody complained about what they had “missed” while being “stuck” in Canada for two days. Nobody blamed the airline for time lost at work or vacation time. In fact, they were so grateful that they had been “stuck” for two days (and not on a hijacked airplane) that as flight attendants and passengers re-boarded their airplane on September 13, there was laughter, camaraderie and lots of sharing of stories from the previous two days. One of the passengers asked to use the airplane’s microphone and without a second thought the flight attended handed it over. He announced that he was going to start a trust fund to give back to the town of Lewisporte for their goodwill, and by the end of his announcement he had received $14,000 in donations from other passengers on Delta Flight 15. Another passenger, a doctor, said he would match all donations. Today that trust fund started on one of the worst days in American history holds over $1.5 million and has helped 134 students go to college. The point of this story is that even in the worst times there are opportunities for “good.” In fact, there is ALWAYS THE OPPORTUNITY FOR “GOOD.” It is simply a choice. I watched two 9/11 stories on TV today and there were many, many stories of people lining up outside of Red Cross agencies, (and I mean) 500 people and more lining up at each agency. The Red Cross had never experienced anything like this until September 11, 2001. People filled the streets at Ground Zero, despite the danger to their own lives, not to watch, but to help. Rescue workers and volunteers didn’t sleep for days to search through the rubble desperately for survivors who they had never met. I could go on, but the acts of love and camaraderie are too many. It is easy to get caught up in feeling hate for the 19 hijackers and the other monsters who planned and carried out the attacks on 9/11. However, hate only fuels the evil that those people attempted to add into our world. 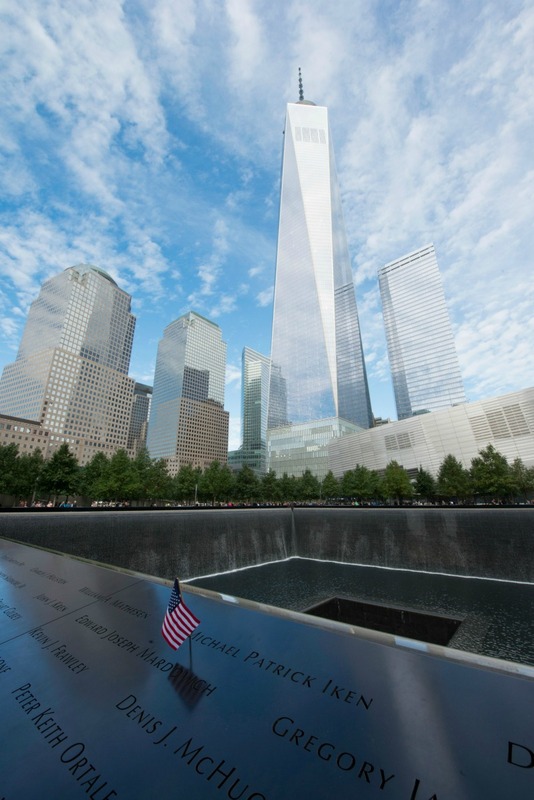 Instead, I chose to focus on the stories of shear courage, camaraderie, love and heroism that arose from 9/11. The stories and pictures of people helping one another during 9/11, even 15 years later, still brings tears to my eyes. 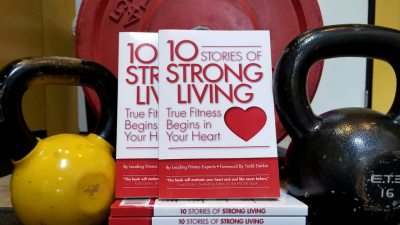 Triumphant stories of survival and collaboration from people who would have otherwise never known each other, during this horrible event are some of the most powerful stories we can share. Why? Because these triumphant, courageous stories are bigger than hate. In fact, stories of hope help to overpower and eliminate hate. Stories that give us HOPE also remind us that we are on this Earth for bigger reasons than the little problems in our lives that agitate us daily. Contributing more hateful energy to “hateful” acts only produces more hate. It’s like throwing fire into fire, which makes the fire stronger and more destructive. However, contributing love to a hateful event through helping those in need and by focusing on gratitude for what we have in our own lives is like throwing dirt and water onto a fire to calm or eliminate it. It’s up to people like us to change our own minds in order to add love, hope and positive energy into this world. 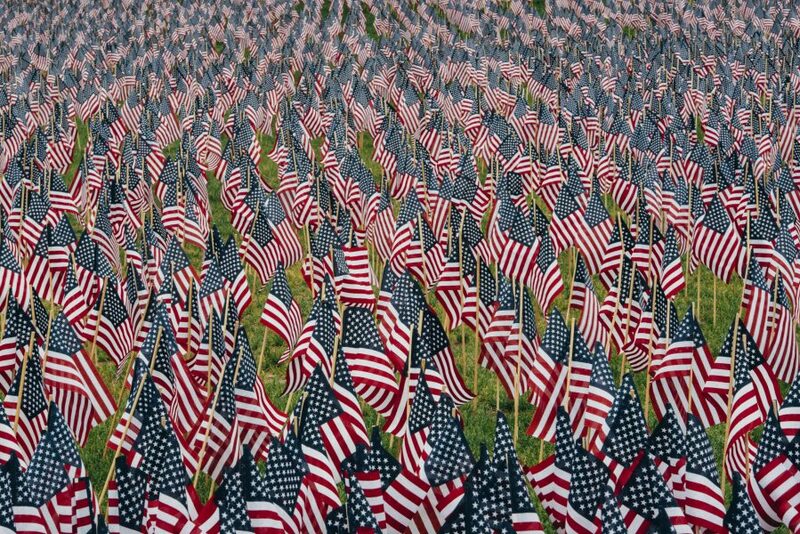 Today in honor of the people who lost their lives on 9/11/2001, I challenge you to look for and focus on and express gratitude for the GOOD things in your lives. I challenge you to change your own words from negative to positive. In fact, I invite you to join me in a 30-day ELIMINATION DIET from negative, hateful words. I know this sounds hard, but I believe that once we do it, we will want to continue this beyond 30 days. Let’s do this together….who’s in?